The City of Bellevue will mark Martin Luther King Jr. Day with a trio of events. 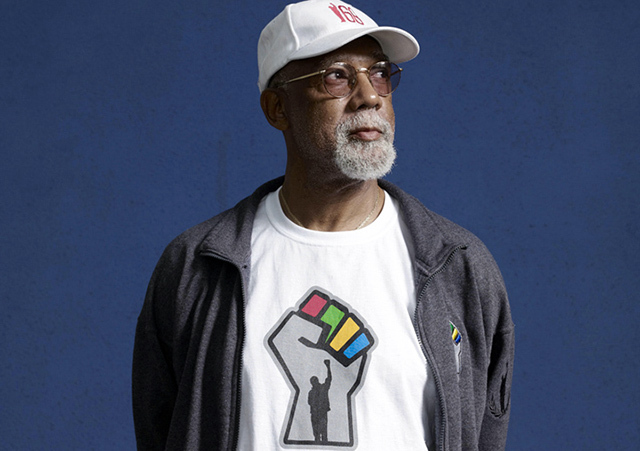 John Carlos, a track star who raised his fist for human rights after winning a medal at the 1968 Olympics, will deliver an address on Thursday, Jan. 17. On MLK Day itself (Monday, Jan. 21), the city will have a tree planting at Eastgate Park and a celebration at Crossroads Bellevue. Carlos, who became a symbol for the civil rights struggle, will deliver the keynote at City Hall, 450 110th Ave. NE, 12:30-2 p.m. Carlos will challenge listeners to critically reflect on individual and collective roles in building the “beloved community” envisioned by the Rev. King. This event includes real-time captioning. Seating is limited. To reserve a spot for the City Hall celebration, please register. The Crossroads event, 11 a.m.-3 p.m., will feature guest speakers, live music and a community health fair. For additional information or special accommodations, contact Yuriana Garcia Tellez (425-452-7886 or ygarcia@BellevueWA.gov). These events are wheelchair-accessible. Captioning, American Sign Language or language interpreters are available upon request. Please call 425-452-7886 at least 48 hours in advance to request an accommodation. If you are deaf or hard of hearing, dial 711. Assisted listening devices are also available upon request.